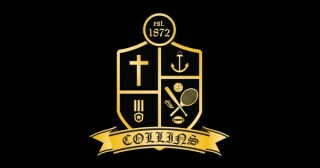 What Do Clients Think of Studio R Designs? One of the things I love most about what I do... making my clients happy! 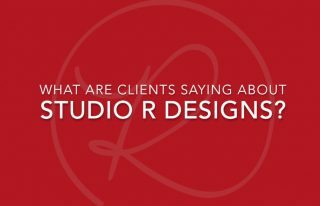 Blog: What Do Clients Think of Studio R Designs?